Federal Judge Richard Leon announced on Tuesday that he would allow the massive Time Warner takeover by AT&T to finally move ahead. 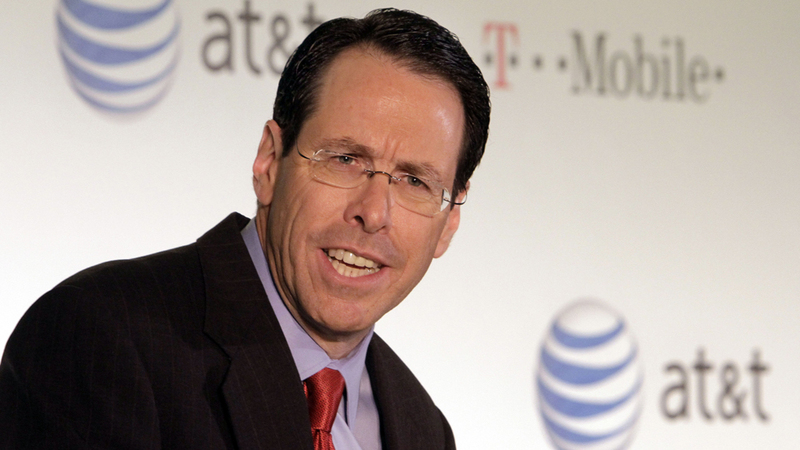 The ruling comes after a six-week long trial and can be seen as a massive victory for AT&T. Its always nice when things come full circle. About 19 months ago we first discussed this deal. AT&T (NYSE:T) stock is down 5% as of this writing. Prices plummeted after the news broke in after-hours Tuesday evening. Time Warner (NYSE:TWX), on the other hand, responded positively and is up around 2.5% on the day. 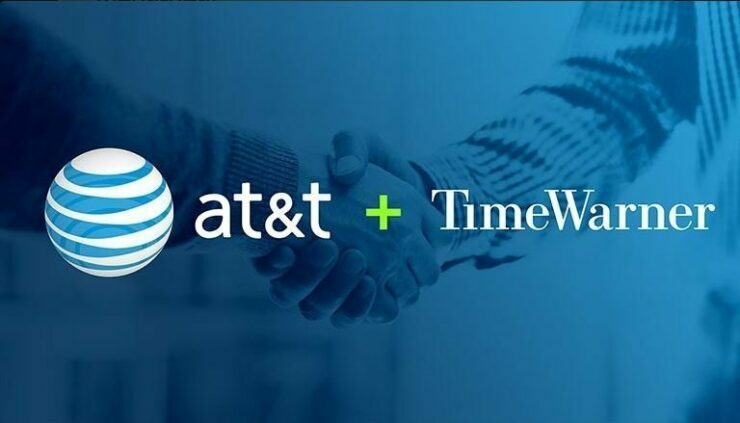 AT&T originally announced the planned $85 billion merger back in October of 2016 which marks the judge’s decision over 18 months in the making. In a nutshell, the deal can be seen as vertical integration. AT&T has seen a part of its core business start to erode as fewer people pay for DirectTV or U-verse TV subscriptions. To combat this, AT&T, like other telecoms, is starting to understand that they need to own actual content rather than just deliver someone else’s content via its network. And that’s where Time Warner comes in. Time Warner is just about the best or one of the best bundles of content out there. The Time Warner umbrella counts CNN and HBO among its assets as well as NBA and NCAA basketball. 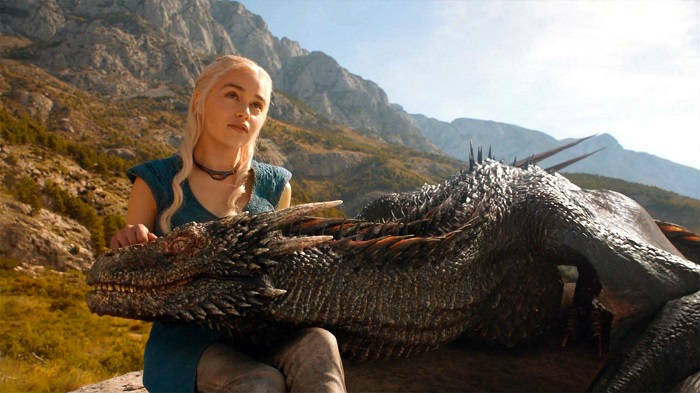 So from everything between college football and Game of Thrones, the large telecom will reach a massive audience with its newfound portfolio. Don’t forget about another Time Warner asset, Warner Bros. pictures which includes the likes of the Harry Potter juggernaut franchise. Its not just traditional TV and Hollywood studios, either! Time Warner also owns Rotten Tomatoes online review aggregator and sports news outlet Bleacher Reports. Something this author didn’t know until researching for this article is that Time Warner actually manages and hosts NBA.com, NCAA.com, MLB.com and PGA.com along with each respective league as a partner. So Turner Broadcasting System (TBS – one of the major divisions of Time Warner) has a very thorough grip on the American sports market. Everything from News, to premium cable TV shows and many blockbuster Hollywood franchises to live sports – this is a major, major bundle of media content that AT&T is paying for. Of course, at $85 billion dollars this makes it the 4th largest ever in telecom merger and acquisition history and a staggering 12th ever largest acquisition in American history! Moffet downgrades his price target for AT&T down from $35 to $28. People (especially younger demographics) continue to cut cable subscriptions and this merger doesn’t really mean that will stop. The deal could be seen as regressive for consumers as AT&T may attempt to halt the a-la-carte offerings of things like HBO Now, for instance in order to force people into old-school TV bundles. While that is just speculation on our part it certainly doesn’t seem like there is any other way AT&T could shore up its core ISP and cable business with its newfound media content portfolio. It certainly does seem to make less sense than the (now in hindsight) reasonably priced $4 billion takeover bid for T-Mobile that didn’t pass regulatory approval back in 2011. That deal would have seen AT&T add 30-40% subscriber base to its core business. But perhaps more important for the future is the precedent this ruling establishes. Take note that 21st Century Fox’s, another media behemoth, stock shares (NASDAQ:FOXA) soared today. The reasoning is that Comcast, in a very similar situation to AT&T and perhaps even more disadvantaged in its market leverage, is also desperate for media content which is where Fox comes in. Disney (NYSE:DIS and Comcast (NASDAQ:CMCSA) are widely rumored to be entering into a bidding war for 21st Century Fox as they now have almost zero doubts that regulatory approval would be a given. 21st should be able to leverage the situation and extract maximum value for its shareholders which is probably why its shares spiked today. AT&T has announced it is expected to close the deal rapidly before June 20th. Microsoft (NASDAQ: MSFT) Rumored To Acquire Advanced Micro Devices (NASDAQ: AMD) – But Would It Make Sense ?